One of the greatest gifts from students to parents, family and friends is a professionally printed year book. This is just an example of pricing for a typical year book. However they come in many shapes and sizes. 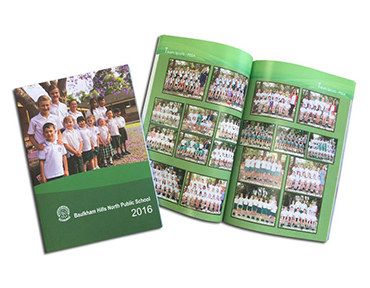 From square, landscape, perfect bound, wire bound or simple stapled booklets, Absolute Colour Printing will look after your year book needs. Cover printed on 250gsm gloss art. Text printed on 115gsm gloss art. Stapled. Other sizes, page quantities and stocks available. Let us create your treasured Year Book or Graduation Book. Commemorate your school’s, university’s or corporate highlights of the year. It’s the annual book that is kept for many years. 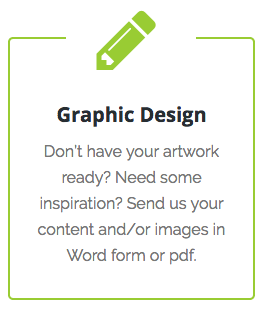 You can submit your photos and other documents and we will create a beautiful design. Or if you are handy with InDesign, send us your press ready PDF for printing. There are many stocks to choose from. We have highlighted 250gsm gloss and 115gsm gloss to give you an idea of pricing. Call 1300 88 99 59 for a consultant to chat with you or visit. Absolute Colour Printing – your trusted supplier for Year Book Printing.